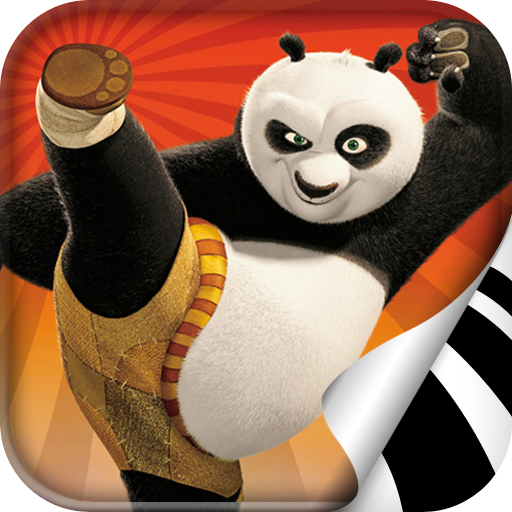 DreamWorks is definitely no stranger to using the iOS platform as a marketing tool. 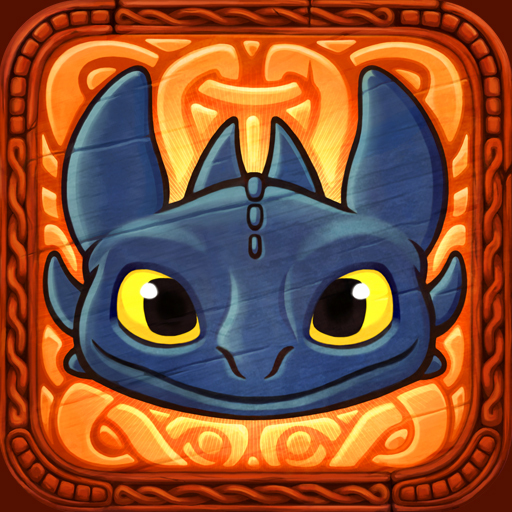 It has released tie-in apps for many of its past releases, including "Kung Fu Panda," "Puss in Boots," and "How to Train Your Dragon." For its latest, it has also done the same. 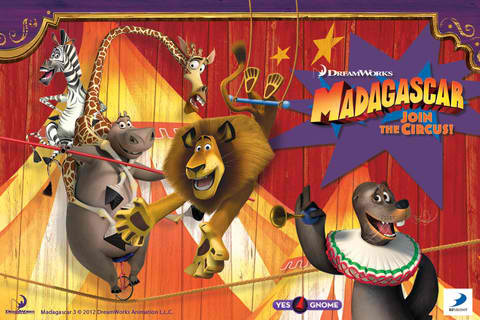 Ladies and gentlemen, children of all ages … Welcome to Madagascar - Join the Circus! 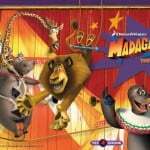 Madagascar - Join the Circus! 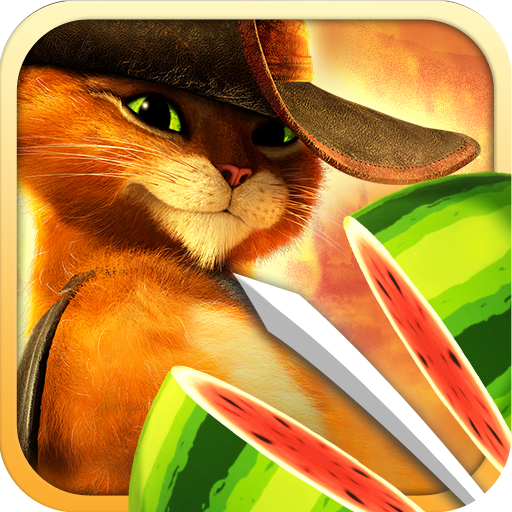 has been launched by DreamWorks in time for the premiere of the third installment in its popular "Madagascar" franchise. In "Madagascar 3: Europe's Most Wanted," our favorite band of mammalian misfits suddenly find themselves in Europe, from which their only means of escape is by joining a traveling circus. Madagascar - Join the Circus! obviously builds on this plot development. The game is essentially an empire building game — a circus empire building game, to be exact. To help Alex the Lion, Marty the Zebra, Melman the Giraffe, Gloria the Hippo, and company find their way home, you must be able to develop their entertainment business into a major attraction. In line with attending to the building aspect of the game, you'll also be putting up arcade mini-games, including Marty's Striped Cannonball aka Afro Circus. As your empire expands, you can share your progress with your friends on Facebook and await more cities to unlock in future updates. 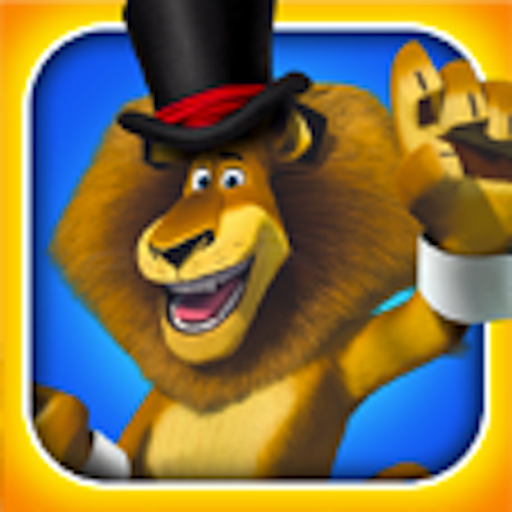 You can download Madagascar - Join the Circus! in the App Store now for free and start crackalackin' with it.